Please let us know about your question. 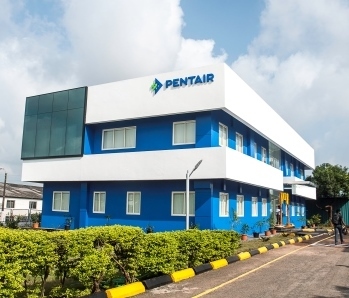 Codeline pressure vessels are sold and serviced through a network of Pentair sales & service offices around the world. If you fill in the contact form below your specific local contact person will receive your e-mail and reach out to you. Please contact us in case you have a question. Our colleagues are more than willing to help you. You may call us any time. Below you find a summarized overview of regions and contact persons. Or you can send us your question by e-mail: just fill in the contact form above and your specific local contact person will reach out to you.